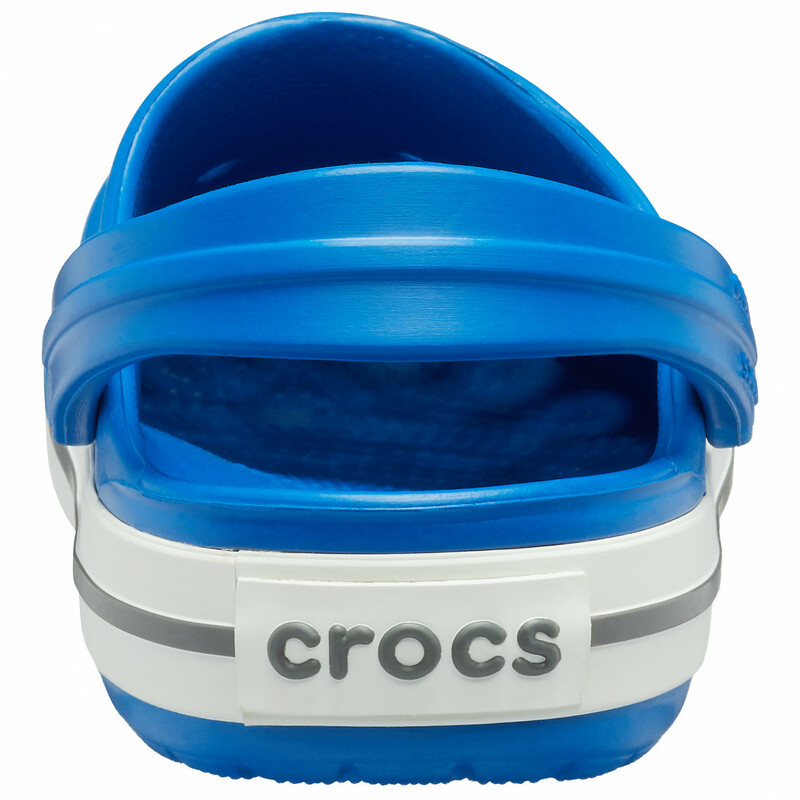 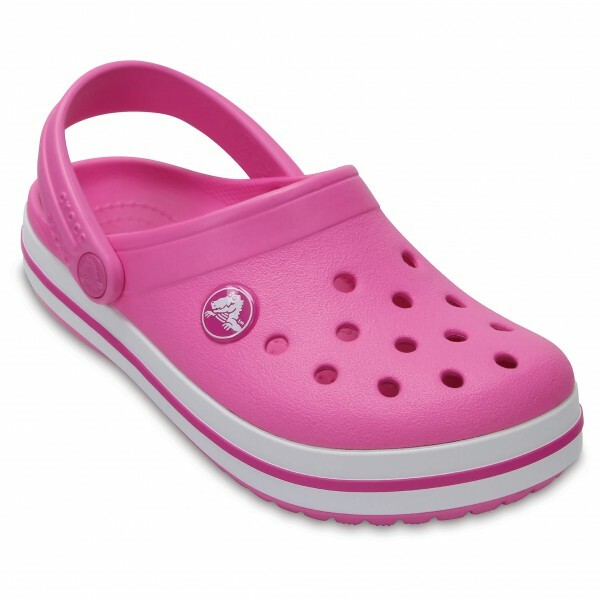 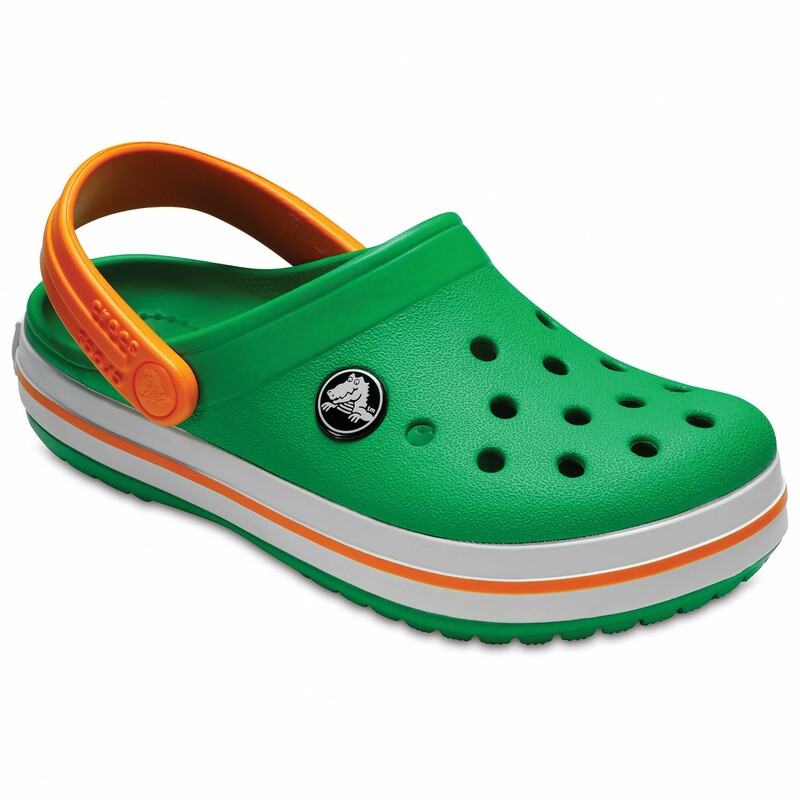 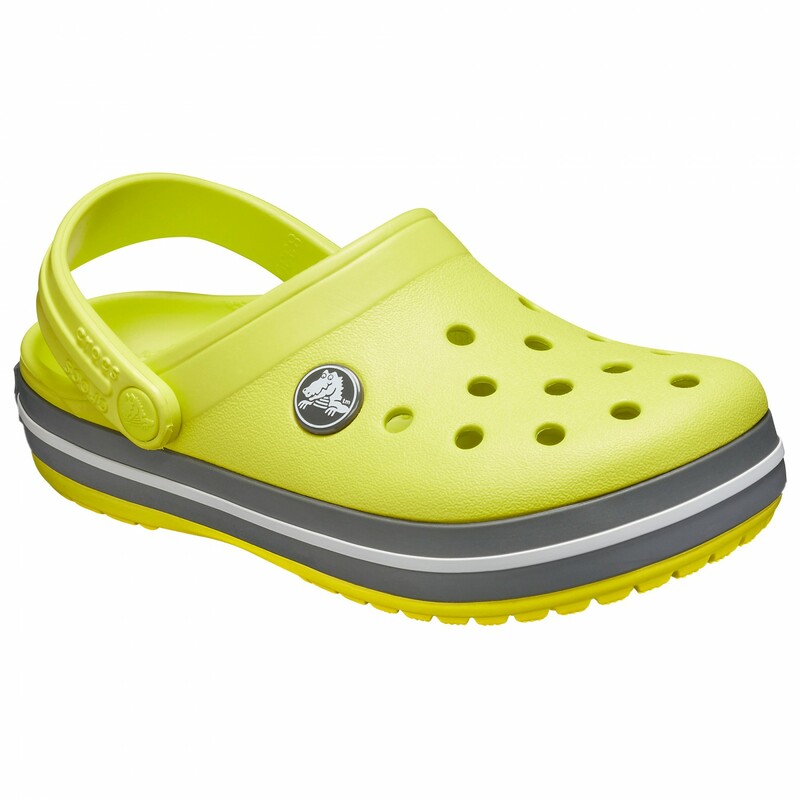 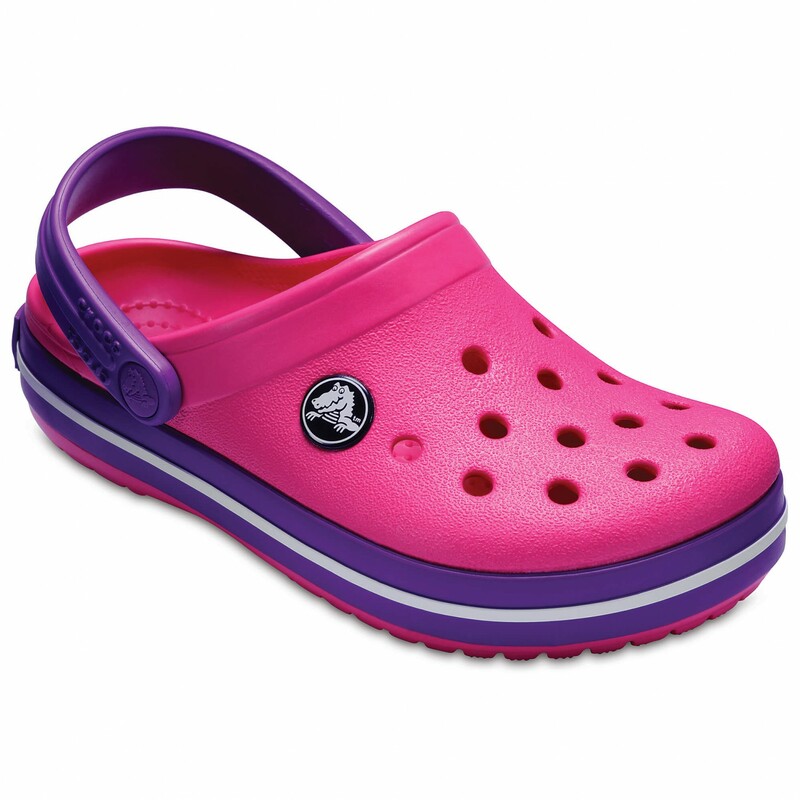 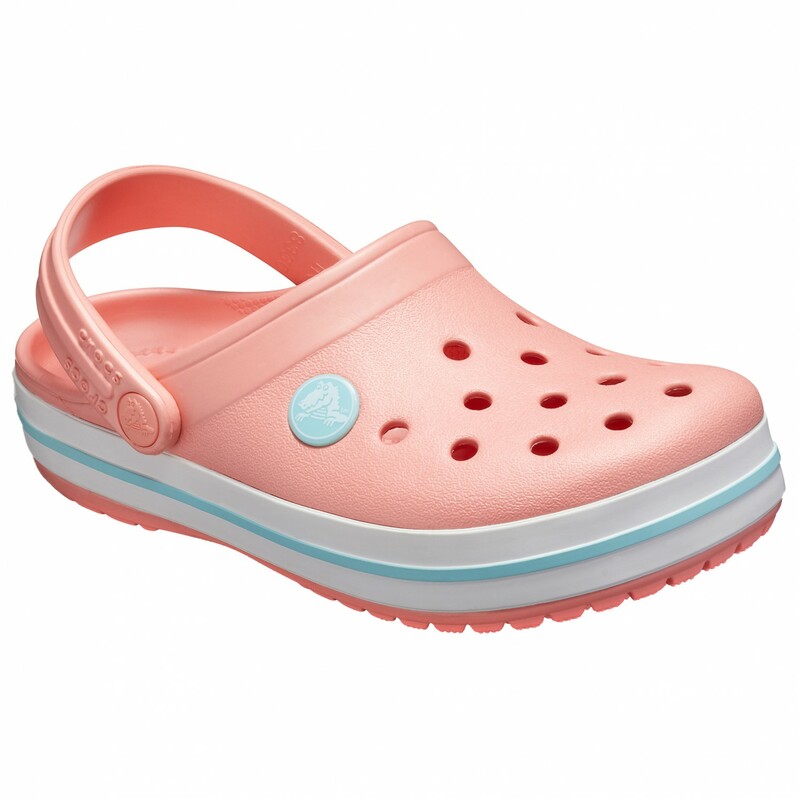 The Crocs Kid's Crocband Clog boast a bold stripe on the side, making them quite the head-turner. 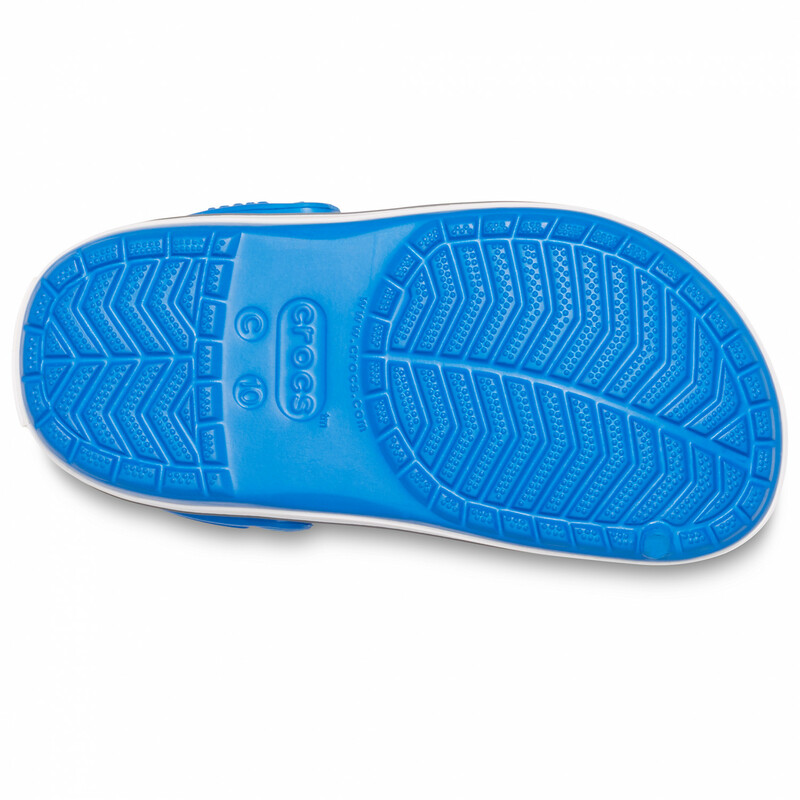 Plus, the Croslite material makes them very comfortable and light. 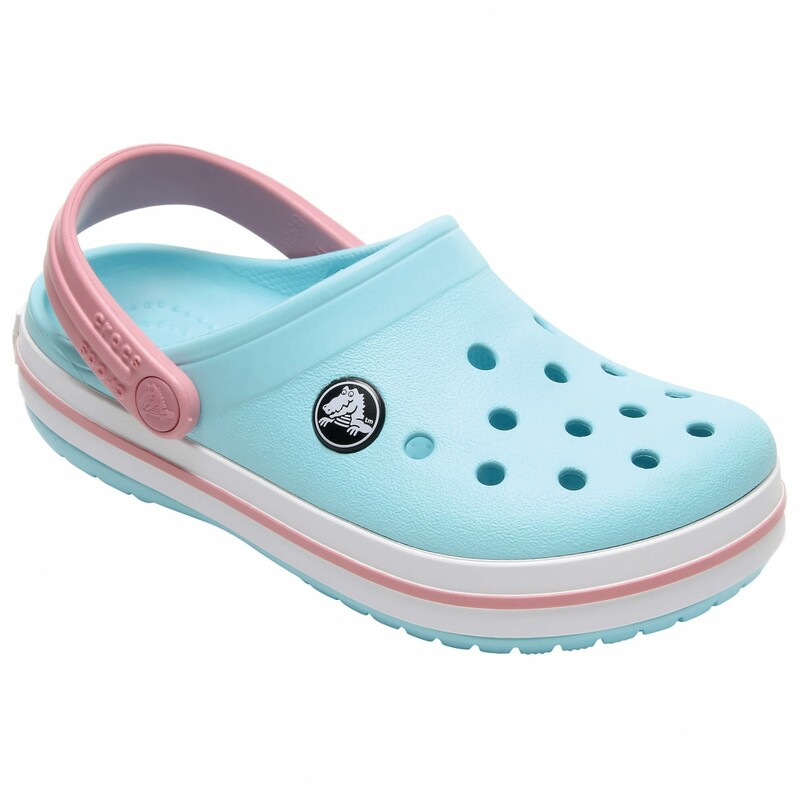 With the heel strap, your child's feet will be secured. 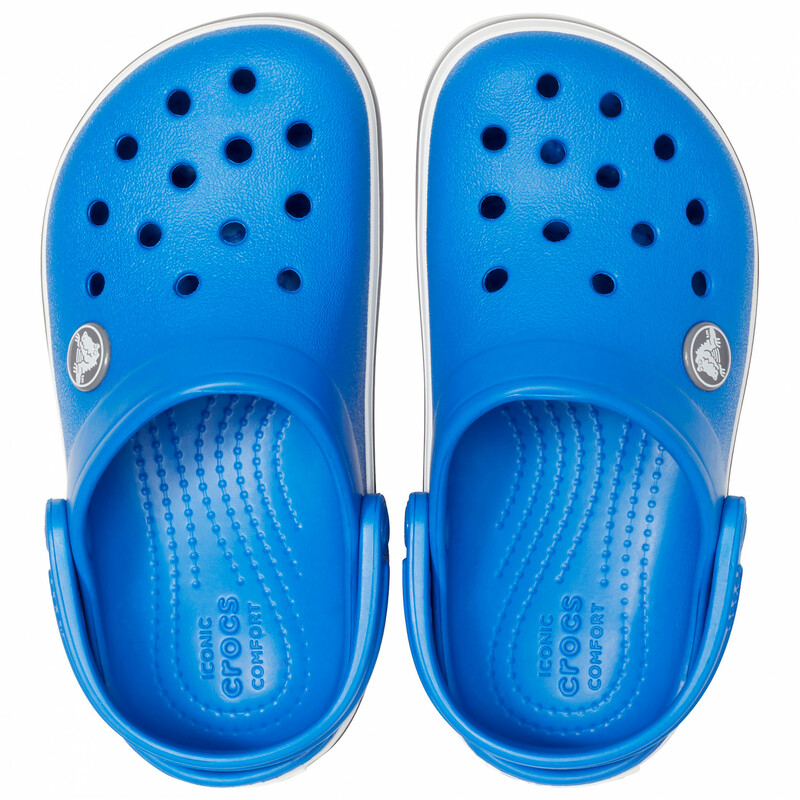 If your child should ever get caught in mud, all you need to do is rinse the sandals off. 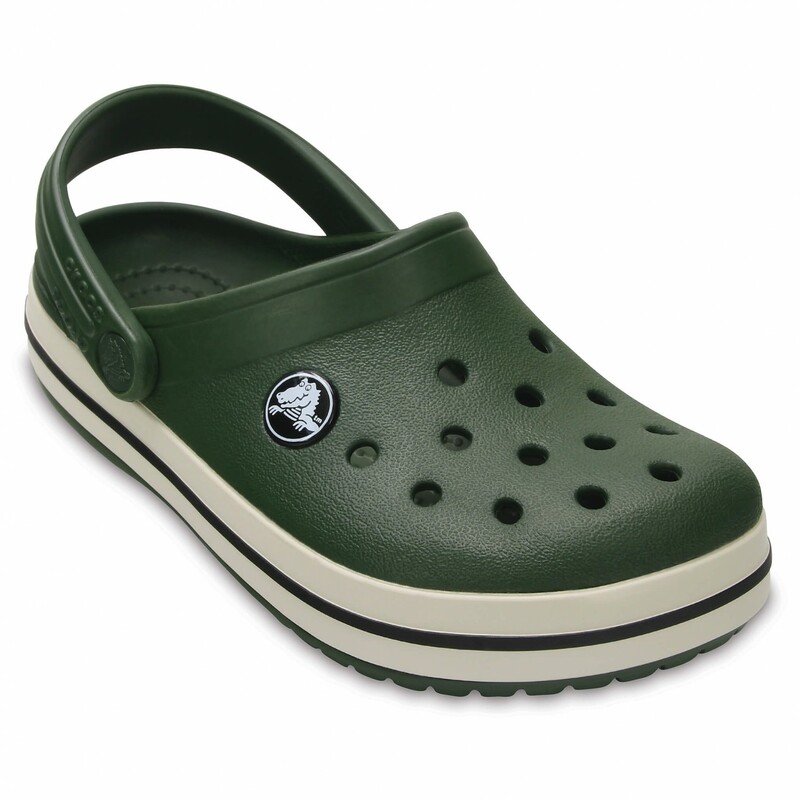 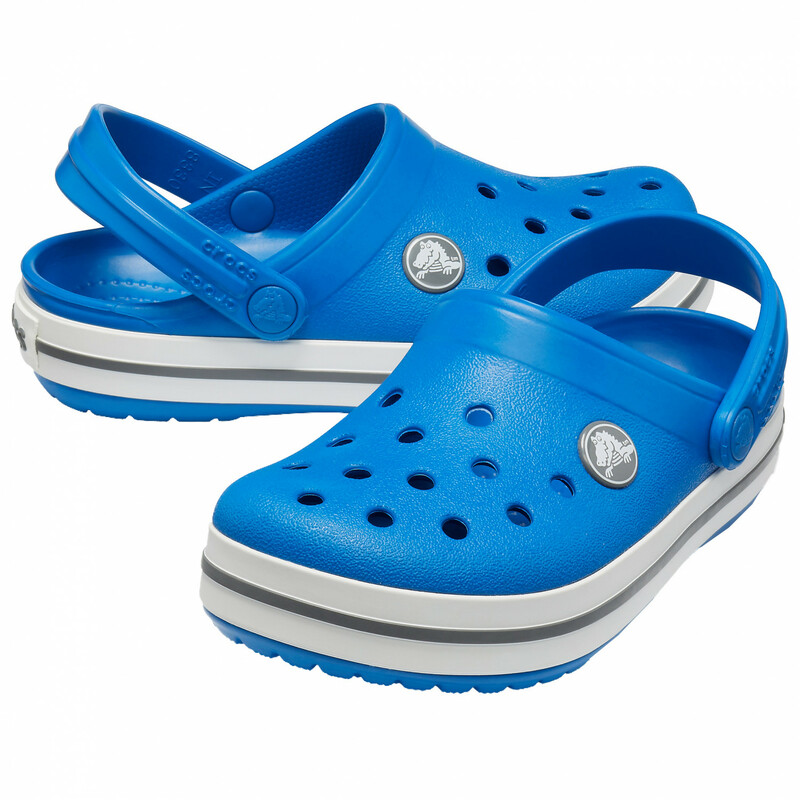 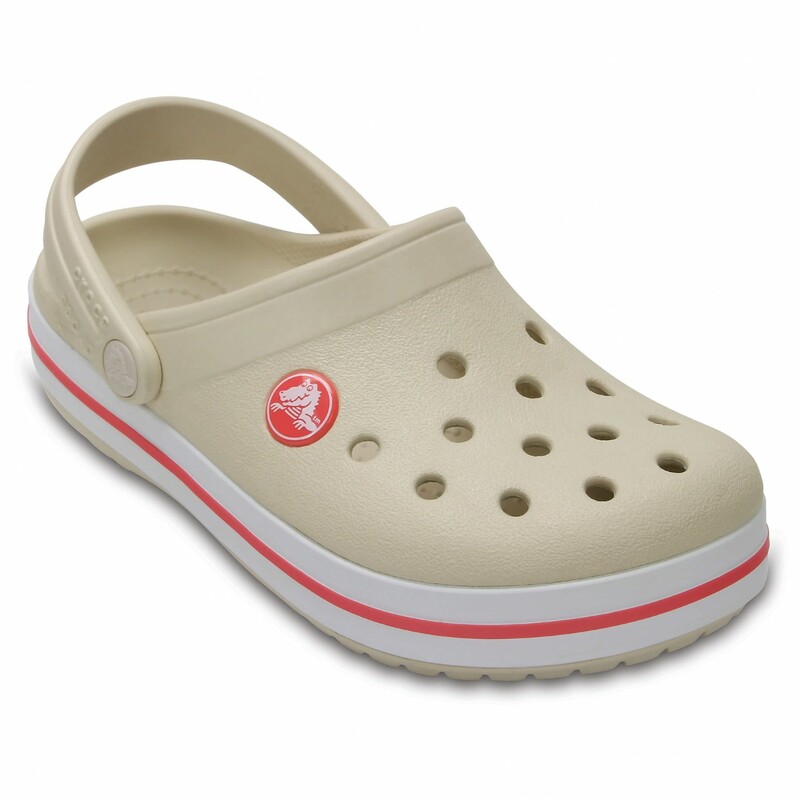 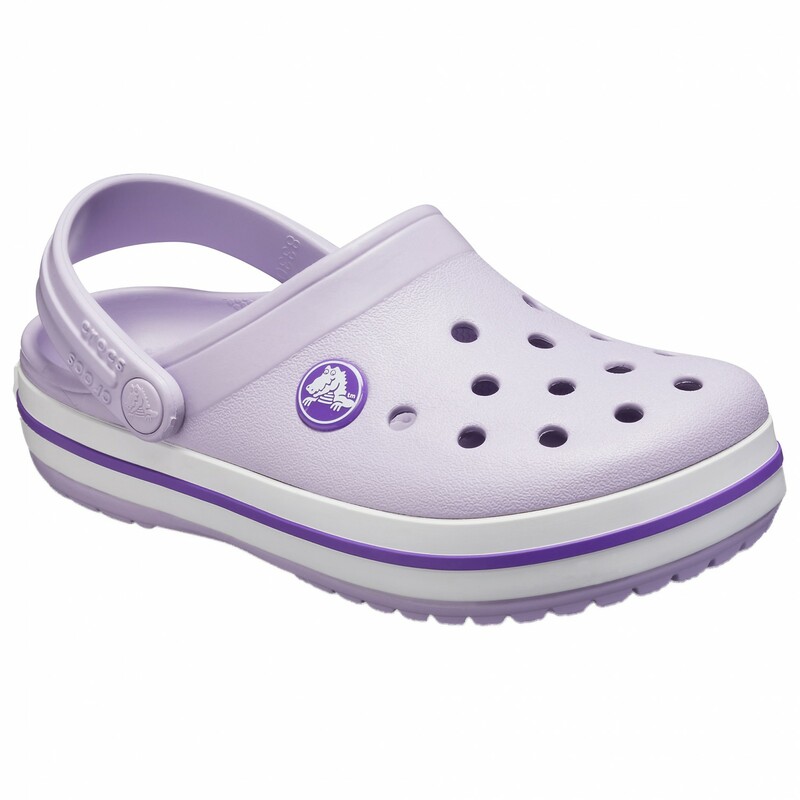 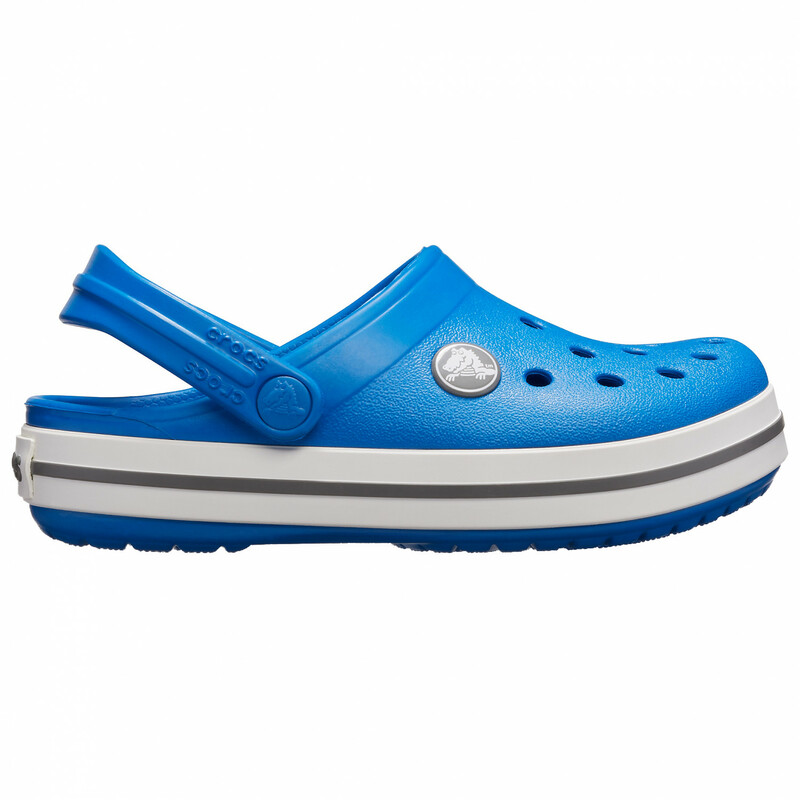 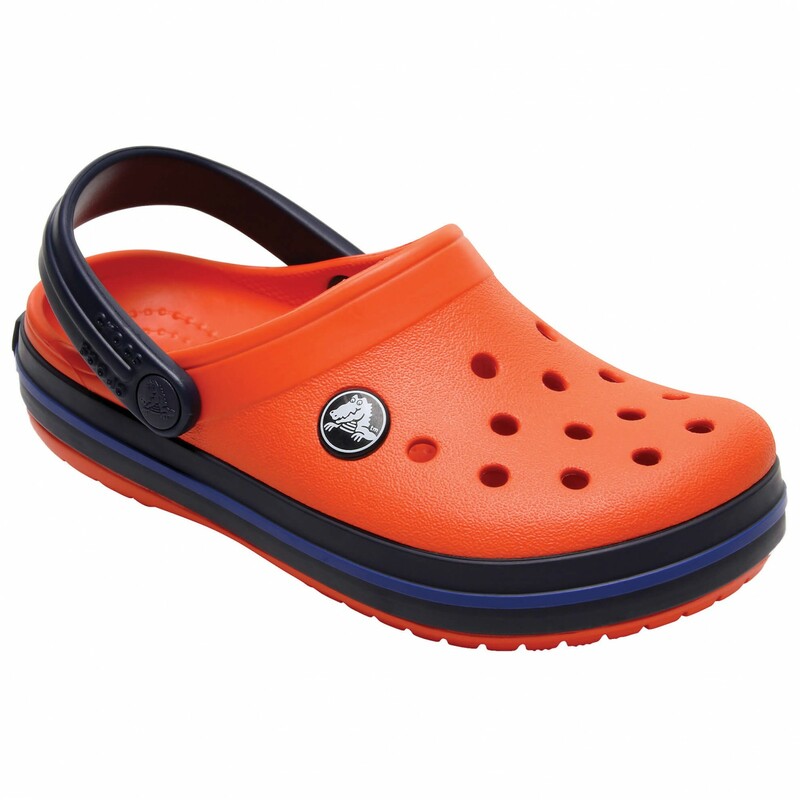 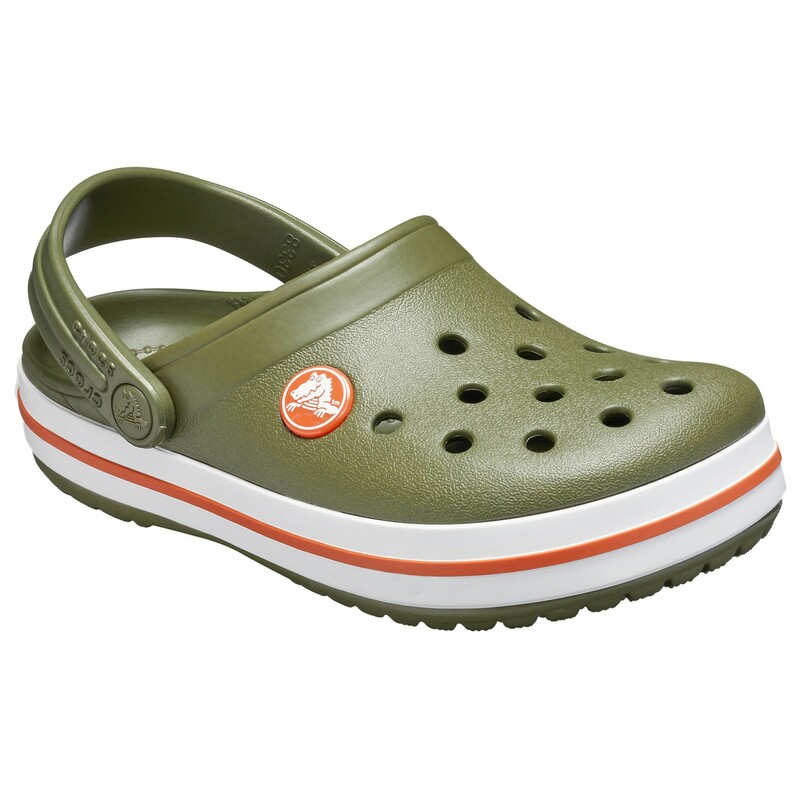 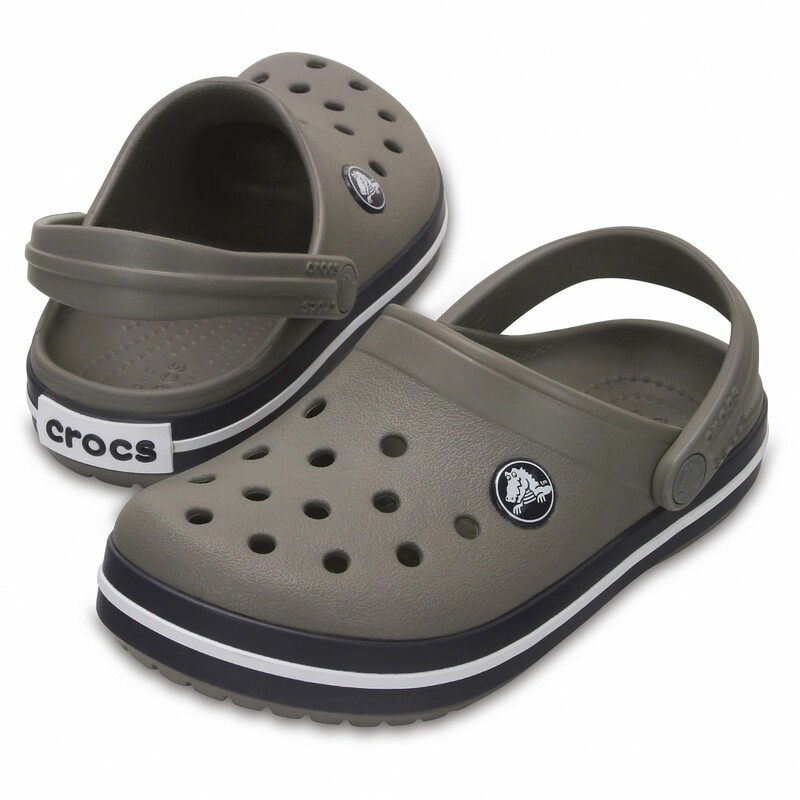 Inspired by classic trainers, the Crocs Kid's Crocband Clogs are the perfect choice for several occasions!